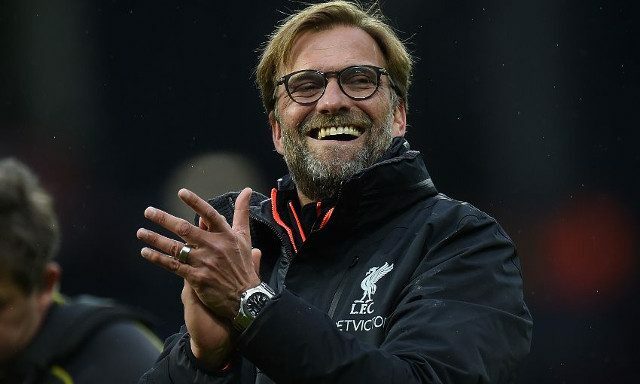 Jurgen Klopp’s incessant positivity is one of the best things about him. It rubs off on his players, his staff, the fans and the club. This season just gone, he led us to a top four finish ahead of Arsenal and Manchester United, despite having a negative net spend during his first summer in charge. Ahead of 2017/18 though, we expect Liverpool to make very big moves in the transfer market, due to our upcoming Champions League campaign (providing we navigate the Play-Off round…). “Being really good and feeling there’s not a lot more possible, that’s still OK but you think how can you keep this? We can really improve. That’s what I’m really looking forward to. Liverpool have already wrapped up a deal for Chelsea’s Dominic Solanke, and according to the Times, will sign Mo Salah by the end of the week, too. On top of those two attackers, there’s work to be done in midfield and defence. Naby Keita and Virgil van Dijk remain the targets for these roles, but it’ll cost over £100m to bring in both – and there’s no guarantee yet they want to come or that their clubs will sell. Still, it’s nice we’re competing for elite players once again.